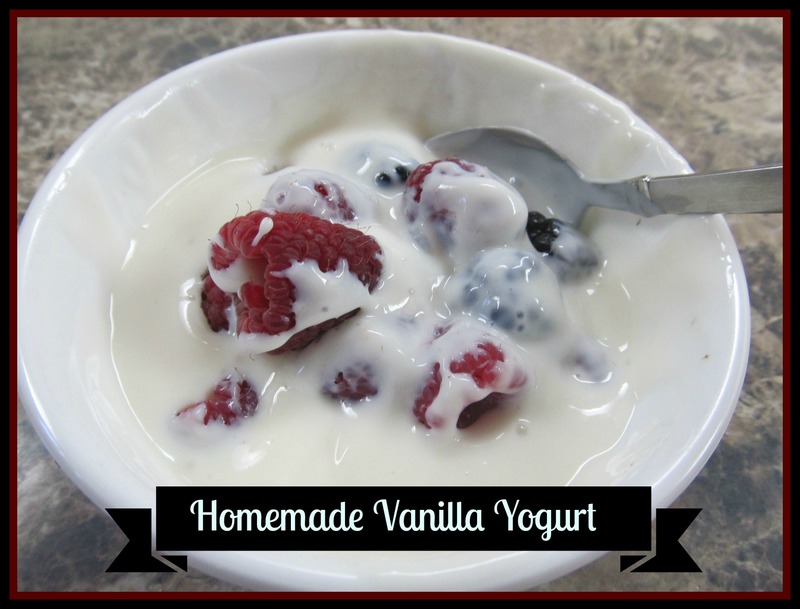 Start making Homemade Vanilla if I get the vanilla beans in the mail this week! I am going to try a few new things this week. We don’t have too much on the agenda this week or weekend, and I love that! So I want to keep filling up the freezer before the busy summer months start. I will share with all of you this week how my experiments go. What is cooking in your kitchen this week? Are you trying any new recipes? Are you doing any freezer cooking? 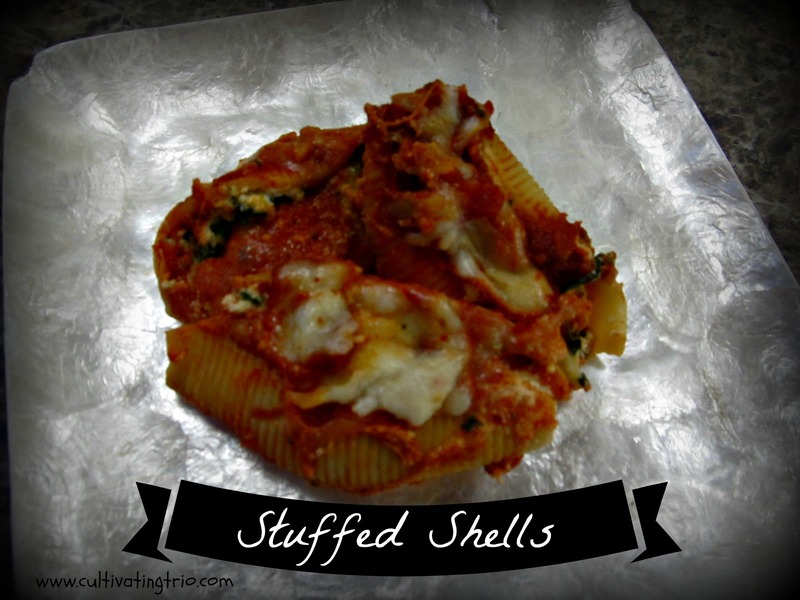 This entry was posted in Katie, Meal Planning. Bookmark the permalink.